Tweaks or adjustments to NAFTA could lead to job losses for some of the nearly two million positions at plants in the United States, Canada, and Mexico, Scotiabank warns. 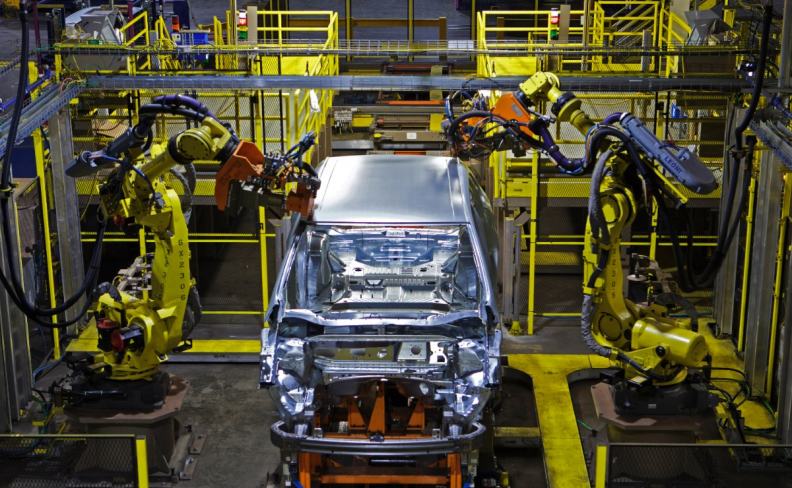 Modifications to the North American Free Trade Agreement that would restrict the free flow of vehicles and parts could have a negative impact on the auto industry, warns a Scotiabank report. More than 92 per cent of all auto industry shipments, including vehicles and parts, made in U.S. facilities are now destined for locations in one of the three NAFTA countries, the report says. Gomes says that’s 10 per cent higher than any other manufacturing sector. He, like others, notes that parts produced in one jurisdiction cross NAFTA borders as many as eight times before being installed in a final assembled product in one of the three countries. Gomes said any disruption to the integrated supply chain that has been built over the past 23 years under NAFTA could make it difficult for companies to keep performing at such a high level. Tweaks or adjustments could lead to job losses for some of the nearly two million positions at plants in the United States, Canada, and Mexico, he warned. Meanwhile, global car sales accelerated sharply in February, in line with global growth, according to Scotiabank. Global volumes jumped 6.9 per cent in February compared with the same month a year earlier. It was an increase well above the four per cent year-over-year gain during the previous two months. The acceleration was broad-based and was led by a 16 per cent year-over-year surge in Asia. At home, Canada’s sales are on pace to be well above the 2016 total of 1.95 million. March's sales performance lifted year-to-date sales to an annualized 2.1 million units, the best three-month performance on record.